Electric climbing stair chair is very maneuverable. It needs only one operator to transport inconvenient/disabled individual up and down by stairs. It is widely used in families that have member with disabilities and public organizations for emergency evacuation. AO TECH researched and developed stair chair for easy passing through narrow stairs, security checks and doors of stairway, subway and air plane. 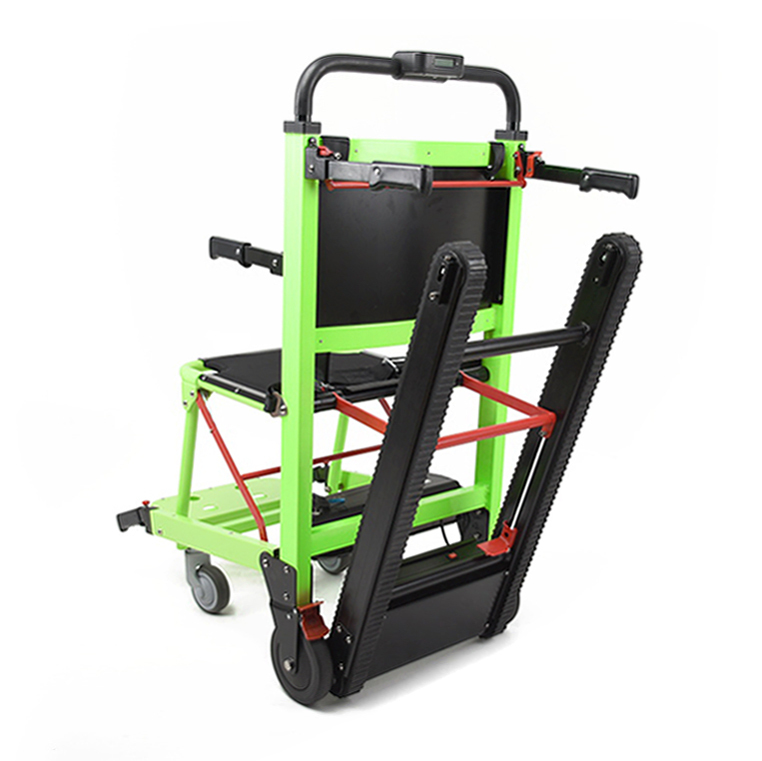 Owing to lithium battery and motor, it doesn`t cost much physical effort of operator. To fully meet your requirements we offer further individual accessories and custom-made service. 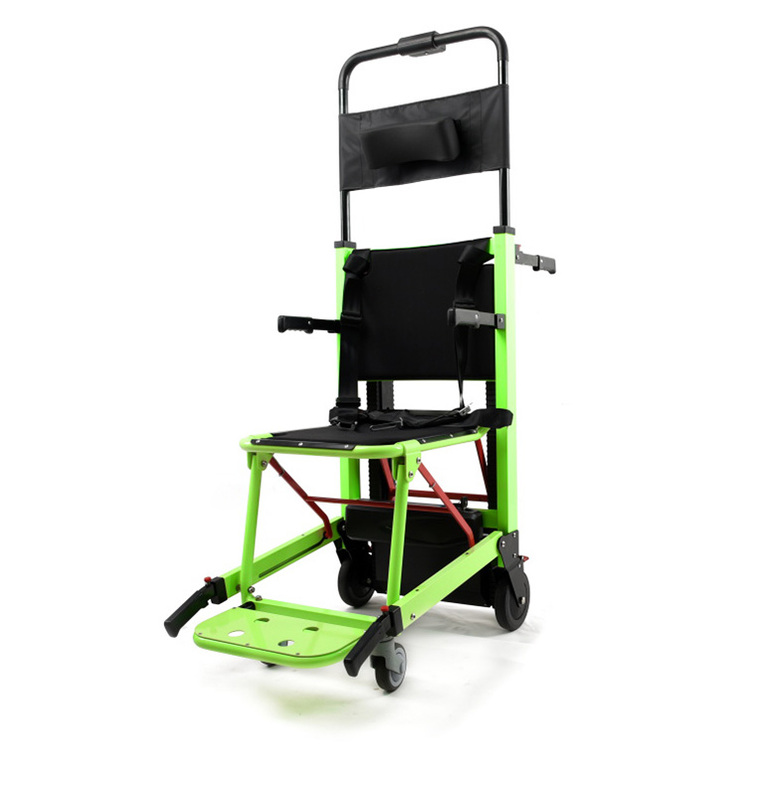 Safe and eﬀectively transports patient up and down stairs and across level ground as a wheelchair. 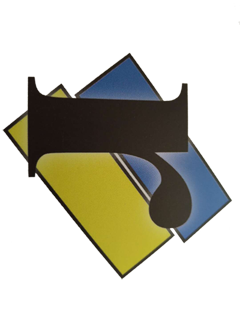 Durable powder coated fnish eliminates oxidation and facilitates easy cleaned. Looking for ideal Electric Stair Climber Stair Wheel Chair Manufacturer & supplier ? We have a wide selection at great prices to help you get creative. All the Powered Stair Climbing Chair are quality guaranteed. We are China Origin Factory of Aluminum Alloy Motorized Stair Climbing Chair. If you have any question, please feel free to contact us.